The Arizona Court of Appeals has ruled that the state’s medical cannabis patients who have been charged with a DUI may contest the charges against them. The Arizona Court of Appeals last week ruled that the state’s medical cannabis patients who have been charged with a DUI may contest the charges against them, forcing law enforcement officials to prove henceforth that those found with THC in their systems were too impaired to operate a vehicle. The ruling stems from the 2013 arrest of an Arizona man named Nadir Ishak, in the city of Mesa. Ishak was arrested after an officer noticed his car drift into another lane and reported to have found Ishak to have bloodshot and watery eyes. Ishak was later charged and convicted of driving with cannabis in his system. He was not convicted of a second charge, which was a DUI. During his subsequent conviction, Ishak was denied the opportunity to present evidence that he was registered in Arizona as a medical cannabis patient. 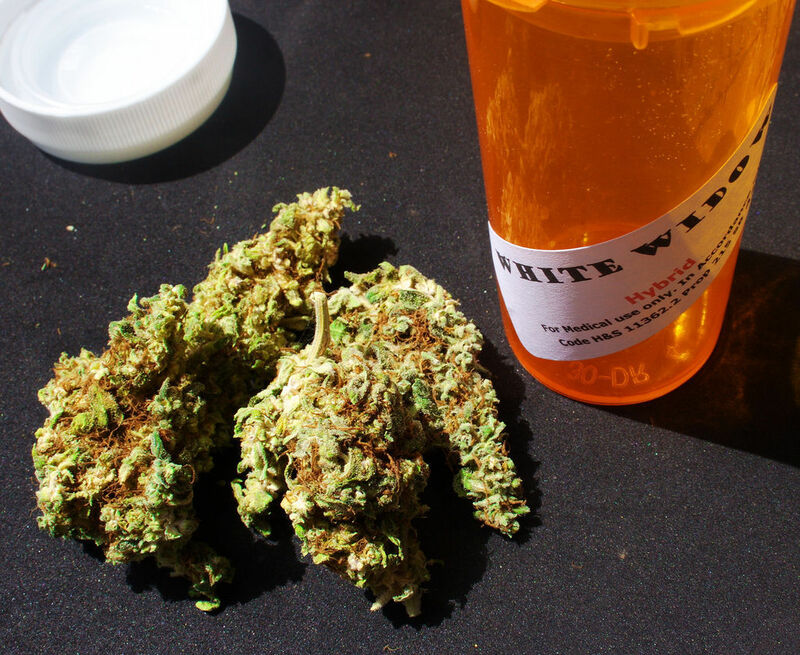 The state first passed a law in 2010 allowing for the use of medical cannabis. Later, in 2015, the state Supreme Court ruled in the case of Dobson v. McClennen that medical cannabis was not necessarily grounds to charge patients with DUIs. The issue of driving under the influence of cannabis is problematic, and not just because cannabis is used as medicine by thousands of patients nationwide. The effects of cannabis are such that it is difficult to determine how people under the influence of the substance may be affected at a given time, given both how long it stays in the bloodstream and the different ways in which it is processed amongst different people. It is difficult to establish a relationship between a person’s THC blood or plasma concentration and performance impairing effects… It is inadvisable to try and predict effects based on blood THC concentrations alone, and currently impossible to predict specific effects based on THC-COOH concentrations. Fast forward to this week and the Arizona Court of Appeals tossed out Ishak’s DUI conviction. The court’s opinion – authored by presiding Judge Diane M. Johnsen – first points out that, under the state’s medical cannabis act, a patient having any amount of cannabis in their system does not automatically impair their driving abilities. The opinion goes on to state that the state law does not include any provision stating a level at which a patient may reasonably be considered intoxicated by cannabis. Therefore, the opinion concludes, it is reasonable for medical patients who believe that they have been unfairly charged with a DUI to be able to challenge the charge. [A]n authorized medical marijuana user charged with violatint [the law] may establishthe affirmative defense… by showing a preponderance of the evidence that the marijuana metabolite concentration in his or her system was insufficient to cause him to be impaired at the time he or she operated or was in actual physical control of a motor vehicle. The opinion states that the defendant may successfully fight the charge by presenting evidence that they were not impaired and by cross-examining the officer that arrested them, the forensic scientists who have been called by the State.